Megan Hutchinson is a freelance developer and designer based in London & Essex. 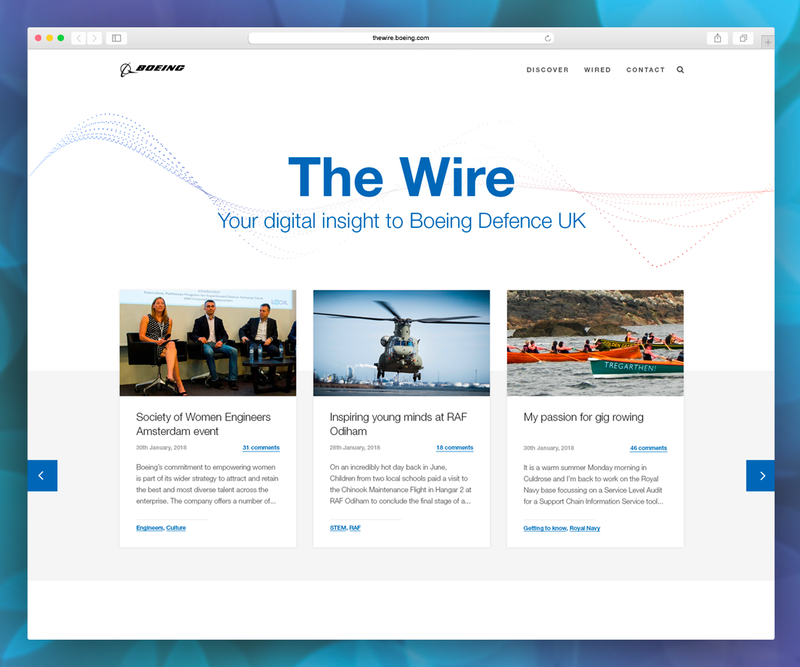 Boeing needed a digital platform for their internal quarterly magazine. I designed and developed a bespoke, responsive website for the client. Which was also CMS driven allowing ea management. 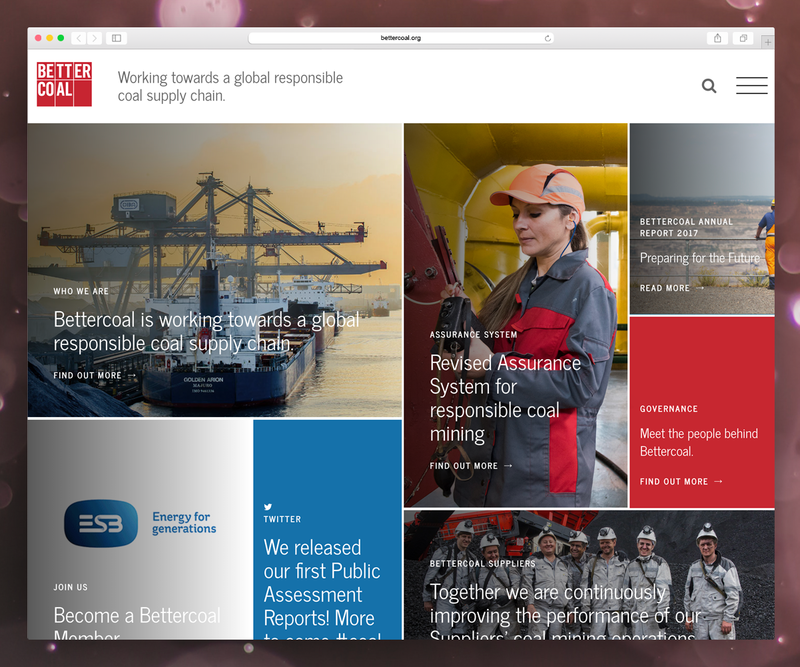 Bettercoal are working towards a global responsible coal supply chain. As part of their rebrand I designed and developed a bespoke website using the CMS Wordpress. 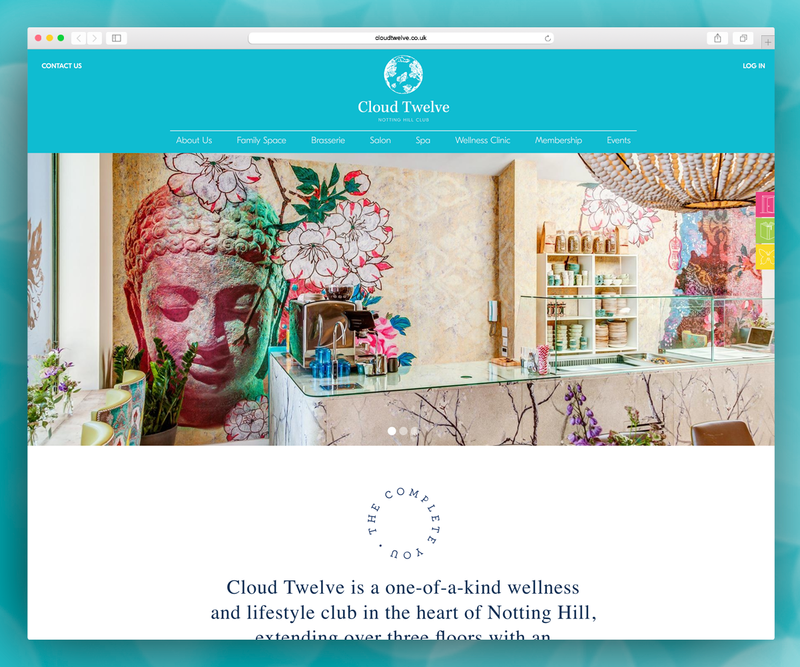 Cloud Twelve is a one-of-a-kind wellness and lifestyle club in the heart of Notting Hill. I worked on the front-end development for this website and produced clean, modern and responsive templates. Next Wave Partners is an independent private equity firm focused on investing in SMEs and the lower mid-market. 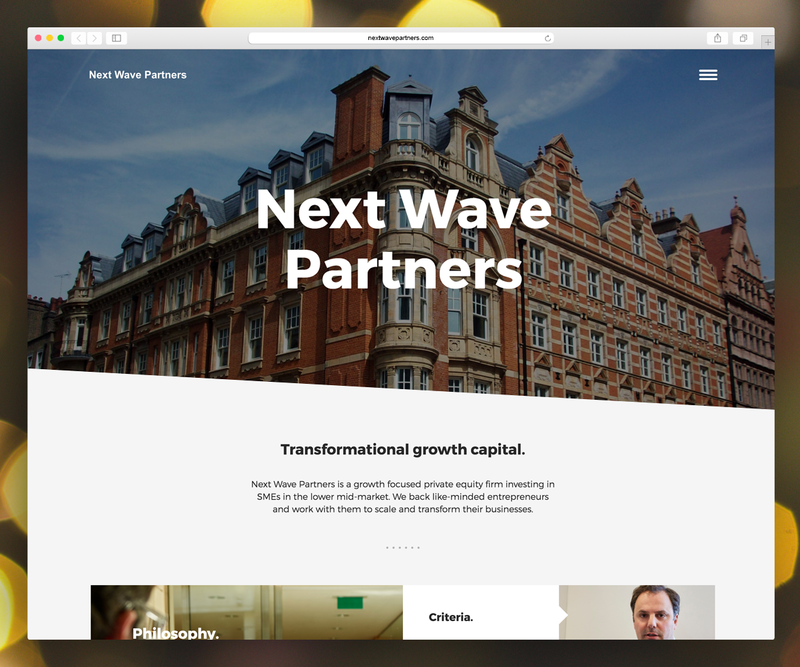 Next Wave Partners needed a complete site redesign and build to have a more modern and corporate feel. AAT are the UK's leading professional body offering accountancy and finance qualifications. 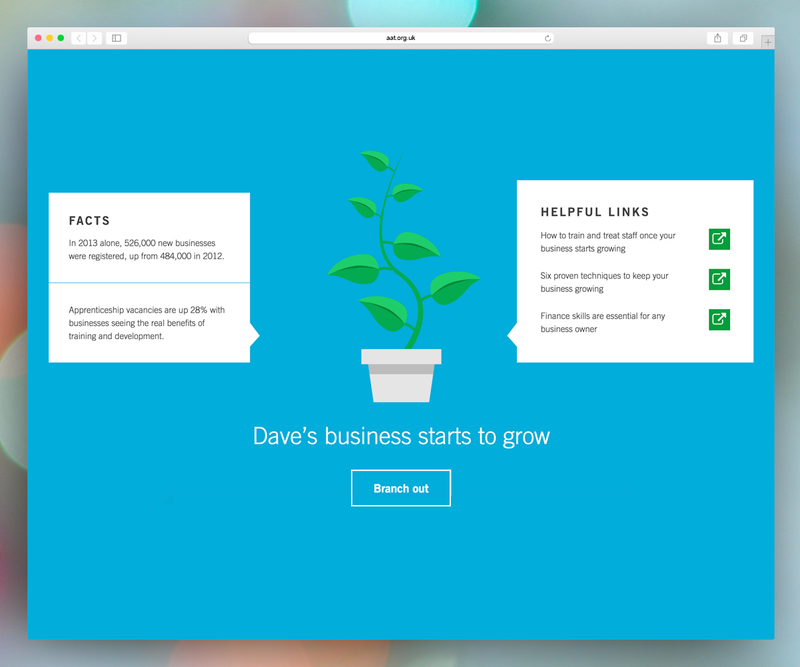 I was asked to design and develop a micro site for them to offer helpful facts and links about starting a new buisness. 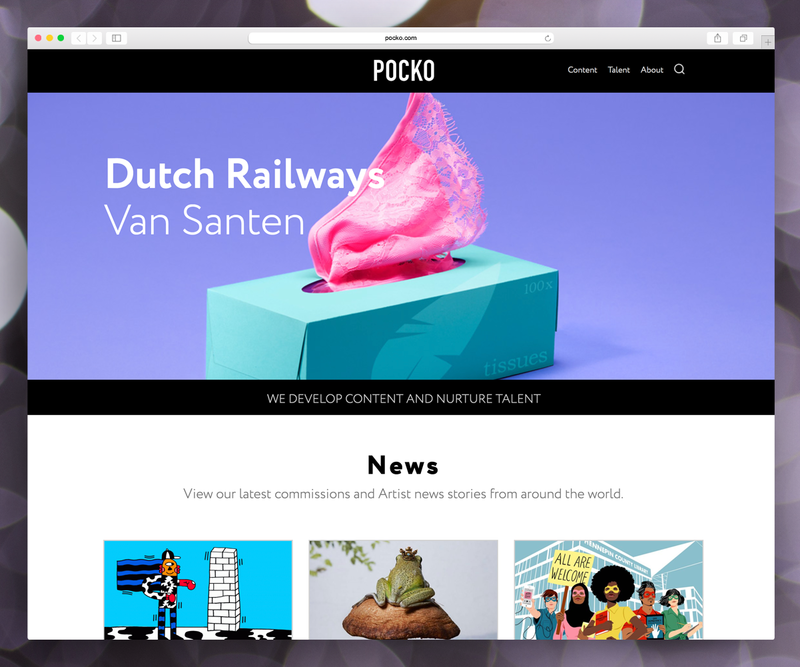 Pocko wanted to transform their website to showcase their amazing artists in a sleeker way. I completely redesigned the website and built the site using the CMS Wordpress. This allows the client to easily update their site with brilliant pieces of work, artists and news. 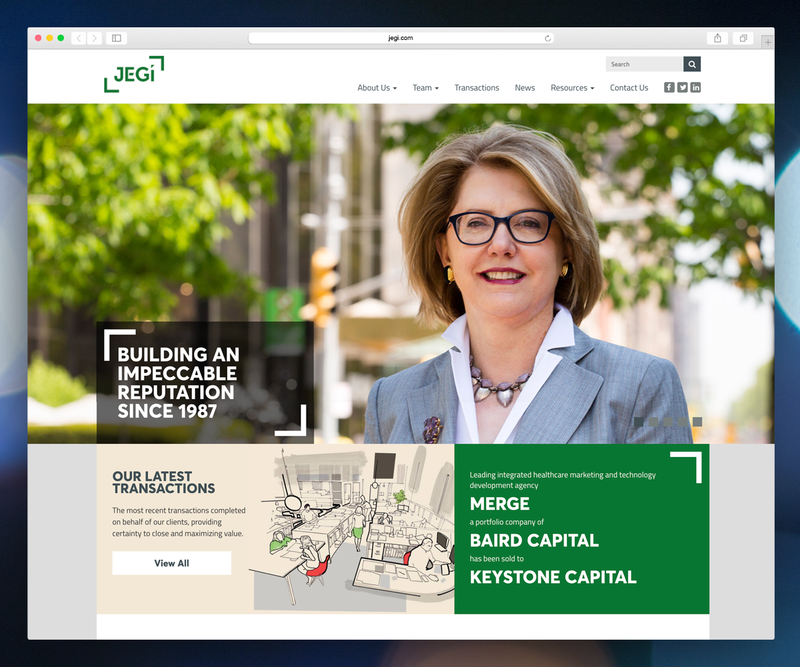 New York based, JEGI are a leading independent investment bank advising the global media, information, marketing, software and tech-enabled services sectors. The site is built on the CMS Wordpress and is responsive for mobile devices. I focus on high end, thoughtful and innovative projects.